The net neutrality debate will rage on -- for another few days, at least. The FCC announced yesterday, the day that comments were set to be closed, that it has extended the deadline for the first round of public comments on its 'Open Internet' proceedings to midnight on Friday. "Not surprisingly, we have seen an overwhelming surge in traffic on our website that is making it difficult for many people to file comments through our Electronic Comment Filing System (ECFS)," the FCC wrote in a statement. "Accordingly, we are extending the comment deadline until midnight Friday, July 18. You also have the option of emailing your comments to openinternet@fcc.gov, and your views will be placed in the public record." A spreadsheet of commenting frequency released by the agency shows that between May 24th and July 10th, 221,307 comments were submitted, averaging 159 comments an hour. In a blog post the day previous, chief information officer Dr. David A. Bray wrote that "When the ECFS system was created in 1996, the Commission presumably didn't imagine it would receive more than 100,000 electronic comments on a single telecommunications issue." The debate over net neutrality has been ongoing since the Spring, prompting over 149 tech companies to draft a joint appeal to the FCC (and, of course, the public) to address concerns over what amounts to a bifurcated delivery system for internet service. 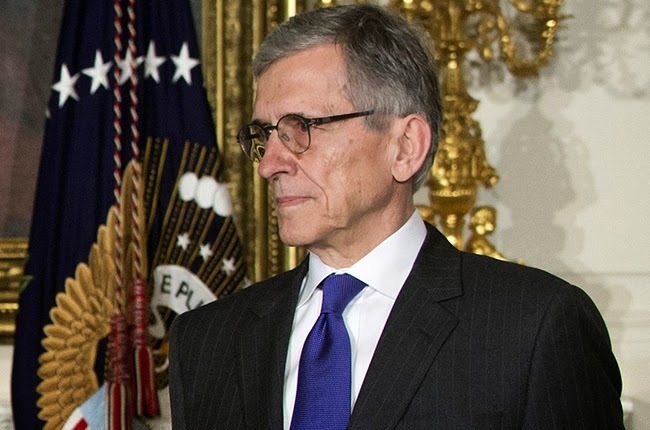 FCC chairman Tom Wheeler, a former telecommunications lobbyist, took part in a congressional hearing in late May in an attempt to explain his stance to policymakers on the hot-button issue. "I've consistently said there is only one Internet," Wheeler said. "There is not a fast Internet or a slow Internet. This has become a debate about legal approaches. It's a healthy debate." “Now is not the time to unravel the values that have been the hallmark of the Internet. I don’t want fast lanes—some giant company blocking content. I want every day to be the Fourth of July for American invention,” said California congresswoman Anna Eshoo during the hearing. In April, European Parliament passed a bill on net neutrality that forces internet providers to treat all content the same, effectively ending the possibility for an internet "fast and/or slow lane."